An Indiana pastor’s final act was one of fatherly love. Earl Gresham of New Albany was hit by a called on Interstate 65 after he went to help his daughter, who had run out of gas and stalled out on the highway, at around 4 a.m. Friday, WLKY-TV reported. Gresham had mistakenly stopped about a half mile away from where his daughter was when he saw flashing lights — but it was actually the scene where a driver had been pulled over for suspected DWI. As Gresham tried to cross multiple lanes to get the attention of Indiana State Troopers, who were waiting for a tow truck, he was hit by a northbound traveling car. It took investigators about an hour to realize that Gresham was trying to rescue his daughter. 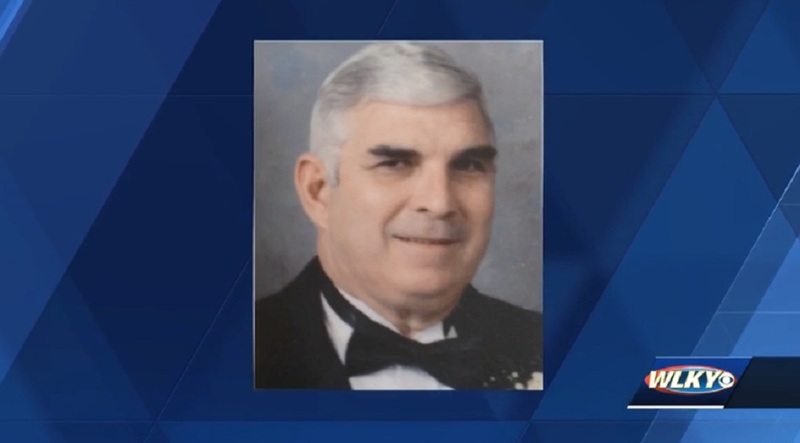 Gresham had been the pastor at the Faith and Love Church since 1984, his wife, Cindy Gresham, told the station, describing him as a “good man” who never hesitated to help anyone in need. The pastor leaves behind his wife, three children and seven grandchildren. Charges are not expected for the driver who hit Gresham, who stooped after the accident and cooperated with police.